“Kangaroo Mother Care” is a cost-effective intervention known to save and improve the lives of low-birth-weight and pre-term infants. More than 20 million low-birth-weight infants are born each year, 96% of them in less-developed countries, according to the World Health Organization. Low birth weight is a major contributor to infant mortality, accounting for up to 80 percent of all neonatal deaths. It is associated with increased morbidity, as well as a higher risk of impaired cognitive development. Low-birth-weight infants generally require extra care to avoid illness and death from secondary, preventable complications such as hypothermia and infection. This is a particular problem in developing countries, where incubators and similar technologies are often scarce, over-crowded or unreliable, as well as costly. 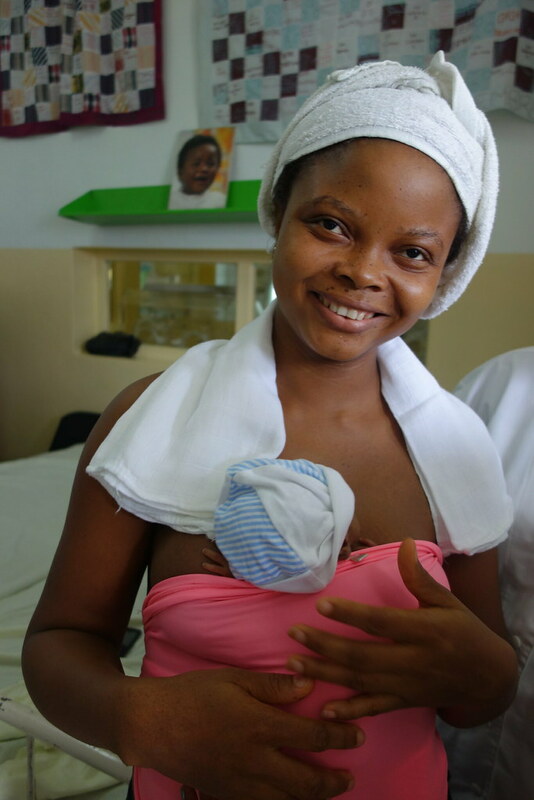 With Kangaroo Mother Care, a caregiver becomes a child’s incubator, as well as its main source of food and stimulation. 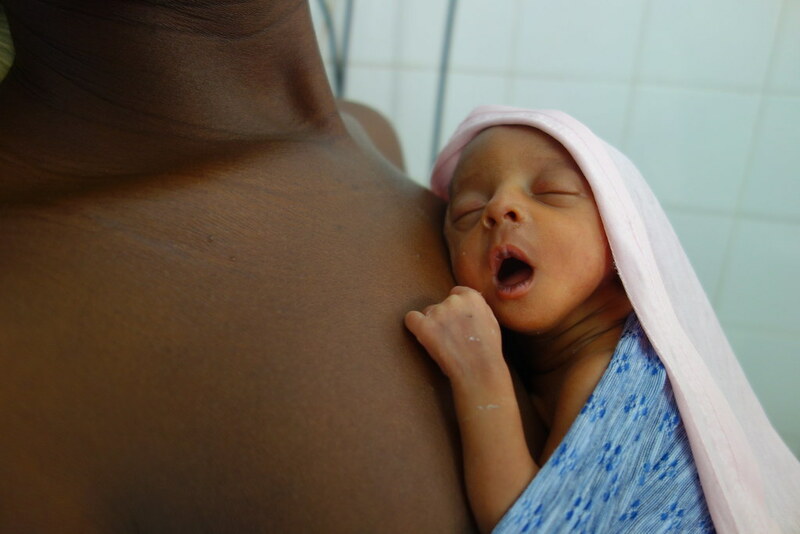 The technique involves continuous skin-to-skin contact between caregivers and low-birth-weight and preterm infants, with the baby nested in a “kangaroo” position on the caregiver’s chest as soon as possible after birth. The technique is accompanied by exclusive breastfeeding. Kangaroo Mother Care calls for and prepares the mother and child to go home as soon as possible from the hospital. Another component is the multidisciplinary and rigorous monitoring of the baby and mother in the weeks after leaving the hospital, until the infant reaches one year of corrected age. Family solidarity around the frail child is a key element in the success of Kangaroo Mother Care and helps the infants not only to survive, but to thrive. A Cochrane review of 16 randomized control trials concluded that Kangaroo Mother Care significantly reduces mortality, infection and hypothermia rates, as well as the number of days in hospital when compared to conventional care. The technique has also been shown to improve bonding between parents and babies, infant growth and brain development. Sadly, access to Kangaroo Mother Care remains low globally. The Every Newborn Action Plan, endorsed by World Health Organization Member States in 2014, set a target to reach at least 50% of the world’s low-birth-weight infants with Kangaroo Mother Care by 2020. A grant of up to $1 million by federally-funded Grand Challenges Canada will be matched by partners, lifting the total financial injection up to $2 million. Organizations involved include CrossKnowledge Foundation, Engineers Without Borders Colombia, Gabriel Touré Hospital in Mali, Kangaroo Foundation Cameroon, Kangaroo Foundation Mali, Laquintinie Hospital in Cameroon, and the Senate of France. The new funds will enable the Kangaroo Foundation to build the capacity of two certified Kangaroo Mother Care hospital units in Bamako and Douala, turning them into “Centres of Excellence” for the training of teams at ten additional hospitals. The training will be supported by a state-of-the-art web-based learning platform being developed in partnership with CrossKnowledge Foundation. The result: 12 certified hospital units delivering quality Kangaroo Mother Care in Mali and Cameroon, countries where infant mortality rates are among the world’s highest. The work will enable both countries to further disseminate quality Kangaroo Mother Care throughout their health facilities. The Kangaroo Foundation is based in Colombia and is a global leader in the promotion of Kangaroo Mother Care. The organization has made significant contributions to the body of research supporting Kangaroo Mother Care and has trained over 60 teams from over 30 developing countries in its use. Grand Challenges Canada is simultaneously exploring whether a “pay-for success” financial tool could be used to help expand Kangaroo Mother Care in Cameroon beyond the grant period. The pay-for-success instrument, known as a Development Impact Bond, involves private investors agreeing to underwrite efforts to achieve specific results, such as improved health outcomes for low-birth-weight infants using Kangaroo Mother Care. Donors – and country governments where feasible – commit to making payments to the investors if the interventions succeed. Investors’ financial returns are therefore directly linked to independently verified outcomes. A Development Impact Bond would provide strong incentives to test and refine the Kangaroo Mother Care scaling model through continuous data feedback loops and performance management systems. And rigorous outcome measurements (such as access to the technique, weight gain, reduced mortality rate) would authoritatively demonstrate a model for scaling Kangaroo Mother Care, with relevance to other low- and middle-income countries with high low-birth-weight infant mortality rates. Earlier in May 2016, the World Bank announced that a US$2 million contribution to the Development Impact Bond has been approved as part of the Global Financing Facility (GFF) in support of Every Woman Every Child. 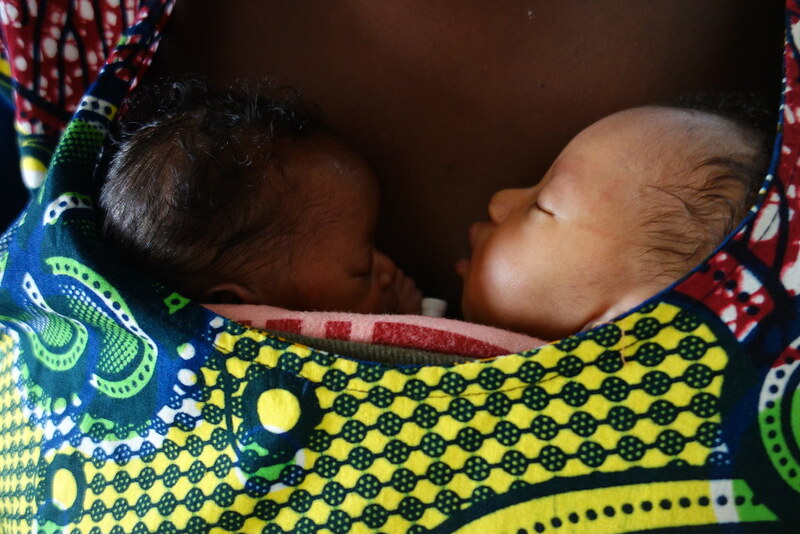 The Development Impact Bond could fund the rollout of Kangaroo Mother Care to as many as 25 regional hospitals and 30 district hospitals in Cameroon, improving health outcomes for around 4,000 low-birth-weight infants each year.